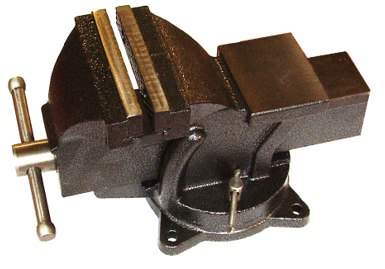 Swivel Base Bench Vice. 125 mm | Elko G.C. Swivel Base Bench Vice. Jaw width: 125 mm.